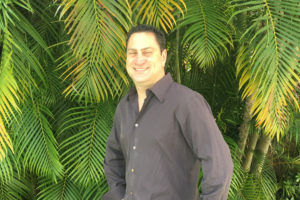 Jonathan Leinwand, Esq., earned his law degree from the University of Miami School of Law in 1995 and earned a Bachelor of Science in Communications with General Honors from the University of Miami in 1992. He obtained his real estate license in 1988. 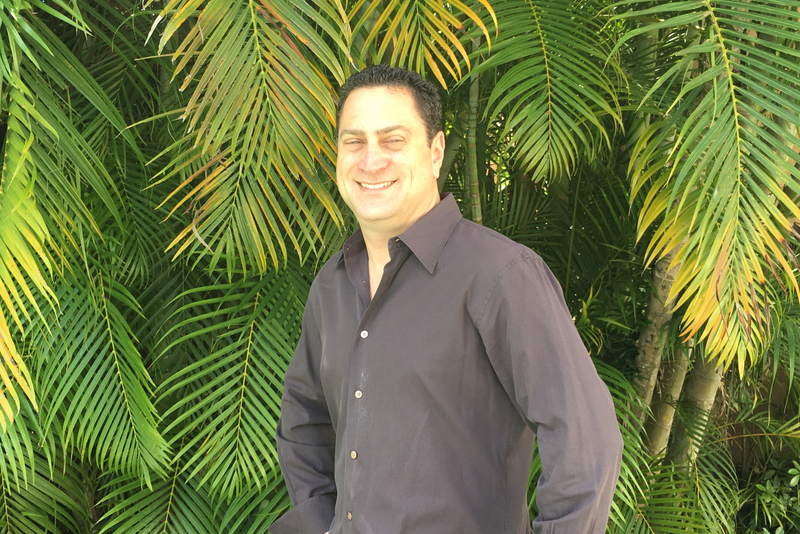 Mr. Leinwand first worked for Andrew Hall & Associates in Miami practicing in the area of complex commercial litigation. In 1996 he began his own practice concentrating on private placements, reporting under Securities Exchange Act of 1934, and acted as outside counsel on behalf of public companies traded on OTC Bulletin Board, OTC Markets, NASDAQ and American Stock Exchange as well as other corporate consulting work. In 2002, Mr. Leinwand became a member of Attorneys Title Insurance Fund adding title work to his practice to take advantage of his experience as a licensed real estate salesperson and his contacts in the real estate industry. He has since closed dozens of residential and commercial real estate transactions ranging from less than $100,000 to more than $1,000,000. In 2013, Mr. Leinwand co-founded Mastiff Group LLC with the intent of participating in equity and debt investments in public companies and making strategic real estate investments. Mastiff also lends its expertise to public and private companies who are engaged in various endeavors.